Through a partnership of more than 24 years with a leader in offshore seismic data acquisition, we offer our know-how in high value-added sector with a state-of-the-art technology. The combination of our experiences and our historical seismic expertise allows us today to support all clients who wish to estimate the potential of exploration areas with submarine data acquisition means and tools responding to their request. 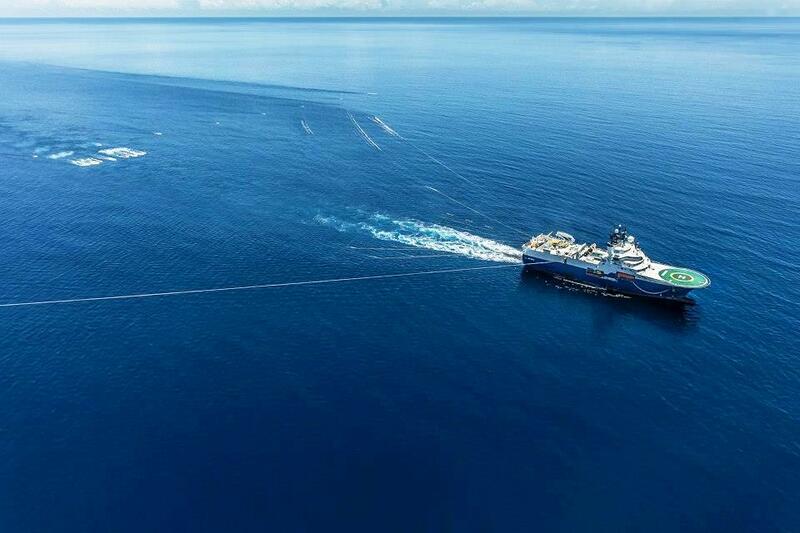 The quality of our services and the reliability in the fleet management of seismic vessels that make our reputation.